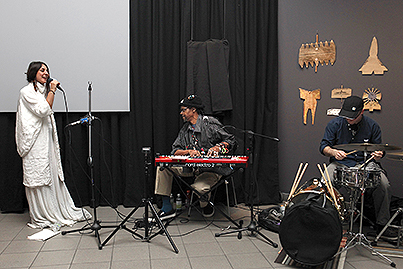 Lonnie Holley, a creative polymath whose work is included in When the Curtain Never Comes Down, will perform unreleased songs in an intimate setting in the museum galleries. 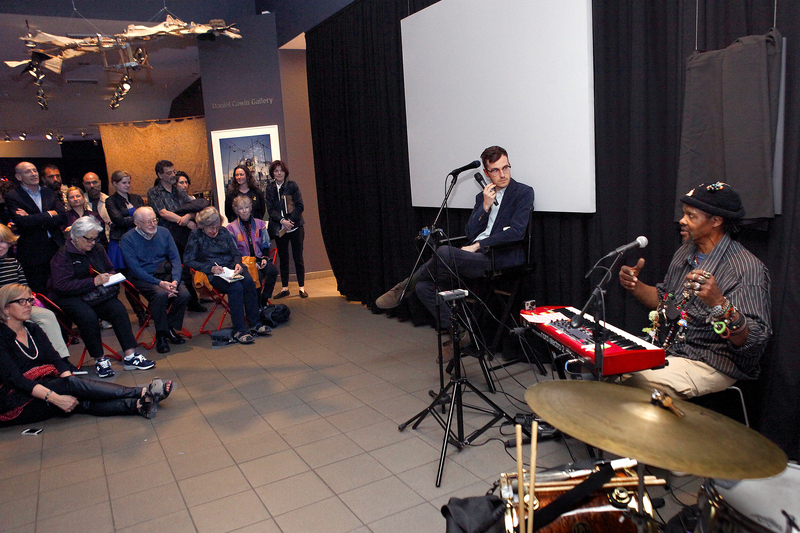 Prior to the concert, Duncan Cooper, Deputy Editor at The FADER, will interview Holley about his visual and musical art. 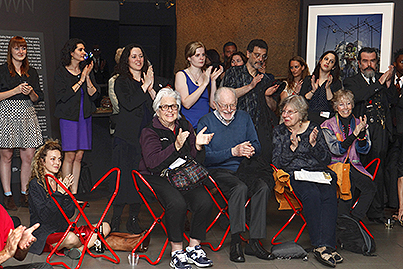 A book launch for the publication When The Curtain Never Comes Down: Performance Art and the Alter Ego will precede the interview and performance. 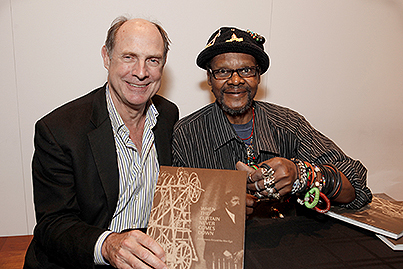 Artist Lonnie Holley, exhibition curator Valérie Rousseau, and other contributors to the publication will be present to sign copies post-performance. Doors will open at 6:30 pm. To pre-order the book, click here. 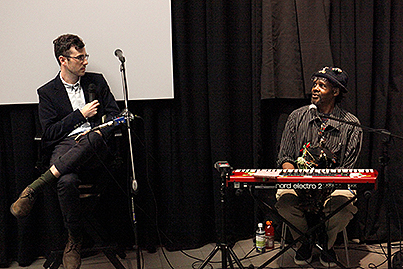 Since 1979, Lonnie Holley has devoted his life to the practice of improvisational creativity. His art has manifested in drawing, painting, sculpture, photography, performance, and sound. Holley’s music and lyrics are improvised on the spot and morph and evolve with every event, concert, and recording. In 2012, Holley released his first album, Just Before Music, on the label Dust-to-Digital. In early 2014, Holley recorded with Richard Swift, acclaimed musician and producer, at the studio National Freedom in Cottage Grove, Oregon. 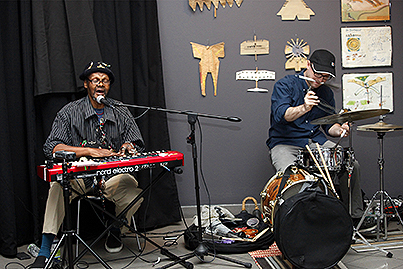 Image: Lonnie Holley, Portland, Oregon. Photo © Matt Arnett, 2013.